I found Sam and his team on Local Heroes. Never was a name more apt. My elderly parents were without hot water and I was struggling to find someone in the area to come out. Sam visited them the day I called and within a short space of time had installed a boiler and radiators. They were a great bunch of workers, nothing too much trouble and my parents are happy with the work, attitude and tidiness of this company. Sam was great, sourced a rare fitting and worked to our short time scale due. Sam and his team did a great job of re-fitting our en-suite bathroom. We were very impressed with the work ethic of all members of his team- very friendly, approachable and respectful. The tiling looks fantastic and we are thrilled with the overall end result. I would happily recommend S&L Plumbers to others and I am sure we will have them back for other jobs in the future too! Thank you! Sam came round to connect our Nest heatlink and was sent by our builder. He arrived the day after he was called and very quickly solved our issues. He was extremely professional and polite, clearly very knowledgeable with both our boiler type and the Nest system. When we later in the day had a failure with the heating Sam was easy for us to contact and came back to us, despite having already gone home for the day. He quickly found that a connection on a Nest part was faulty, a factory error, and fixed it so that we were not without heating. We were so grateful to Sam as he went above and beyond to come back out that evening so we didn’t have to be without heating in freezing weather conditions, especially as we have two young children. We’ve already booked to have Sam come back for our annual boiler service and will now continue to use him and his company for any plumbing needs. We highly recommend him. S&L Plumbers did a great job in fully refurbishing our bathroom. The work was completed to a high standard and communication was excellent throughout. I would recommend to others looking to have work done in the South London area. great, quick and efficient service! Sam replaced electric shower unit that until then had provided ALL hot water in a 1 bed flat with no access to gas with a immersion heater tank. This was a terrible set up and needed a different solution. I found Sam very proactive and quick to respond. He was happy to answer all questions and discuss different options. The work was done quickly and efficiently. He was also happy to help out immediately when my tenants struggled with using the new system initially on a Saturday. We were really impressed with how quickly Sam was able to fix our problem (we'd been waiting weeks with a couple of other plumbers, who'd then failed to show up). Sam accepted and completed the job within a few hours. He was friendly and professional, and gave us a great price for the job. Would definitely recommend, and will be approaching S&L Plumbers for future jobs. 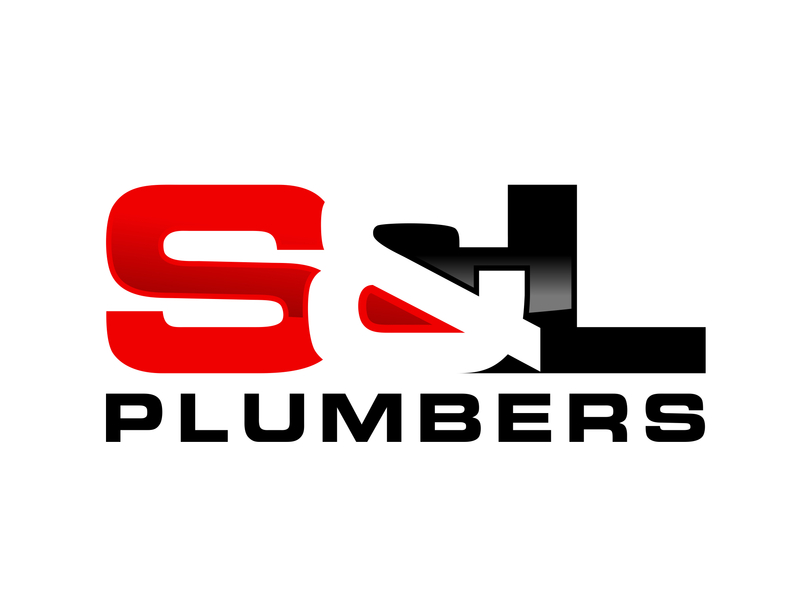 Welcome to the home of S & L Plumbers. We’re specialists in heating and gas. 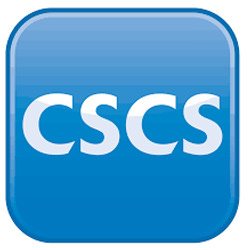 Our services include: Boiler installation, boiler servicing, boiler repair and full central heating installs. Are you a landlord based in South East London? 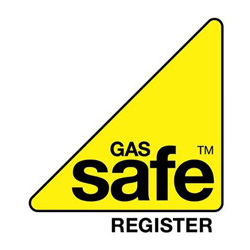 We can also undertake gas safety checks for your rented properties. We can also install gas ovens, gas hobs and gas fires, we’re gas engineers that you can count on. Unvented hot water cylinders have soared in popularity and can now be found in most homes across the UK. Connected directly to your mains water system, unvented cylinders ensure copious amounts of stored hot water is available on demand and they operate at mains pressure to offer much higher flow rates. This allows you to enjoy improved shower and bath performance all year round! Which style of flooring is most suitable for underfloor heating? You can get underfloor heating fitted in pretty much any home and under almost any type of flooring. It can also be tailored to your needs, the room it will sit in and the flooring type, so that you get the right heat output for your home. This including vinyl, laminate, stone and ceramic flooring. The last two are ideal because they are better conductors and will hold the heat for longer. But underfloor heating will even work under carpet although it’s wise to keep it to 1.5 tog, otherwise it could actually absorb most of the heat before it enters the room.